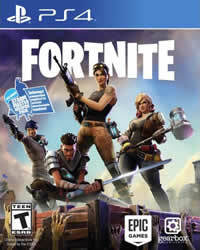 The challenges for Season 6 Week 2 in Fortnite are well known. Please note that the Challenges will be released on Thursday, October 4th. 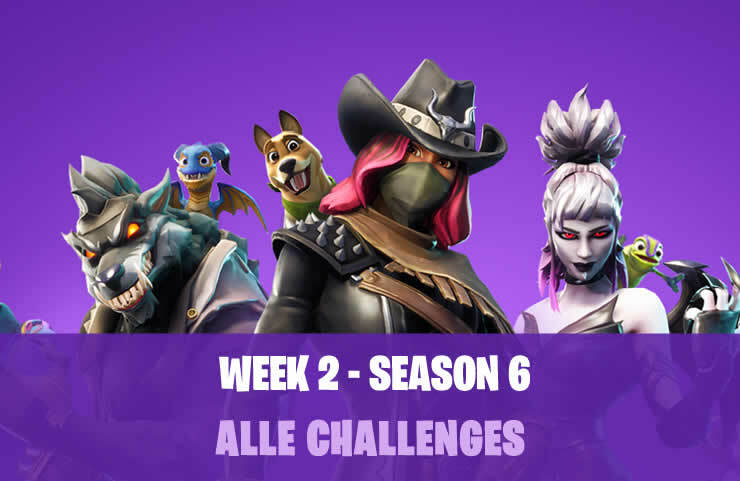 It may be that the list below is not complete, as soon as Epic has released the Challenges of the 2nd week to Season 6 we will complete this post accordingly. 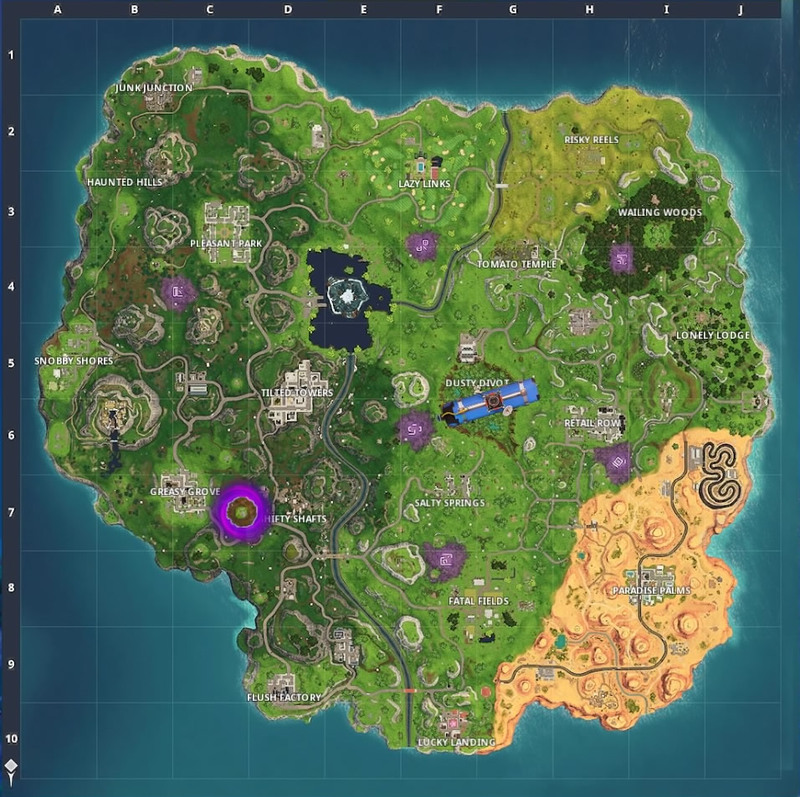 With Season 6 and Update 6.0 there are on the Fortnite map cursed areas, below you can see a screenshot! Tasks of this kind are divided into several steps. There are no indications for phase 2 and phase 3. Tasks of this kind are divided into several steps. There are no details about the other phases.